There are several key elements found in virtually all great tutorials. Being easy to follow is a definite requirement of any great tutorial, but there are many more factors to include in your next guide. Review these tips for making great online tutorials and start helping others with your expertise today. As a tutorial maker, you are taking on the role of a teacher. You should know your content well, and consider yourself an expert in the precise topics covered in your tutorial. Make sure your knowledge encompasses more than just what's absolutely necessary to complete the task at hand, so that you can answer commonly asked questions and issue relevant tips. It helps if you have a degree, certificate, or other form of credentials in the field you're making a tutorial in. This will help you gain credibility with your audience and further establish yourself as an authority on the given subject. Text-only tutorials can be tiring to the aspiring designer, programmer, or creator. 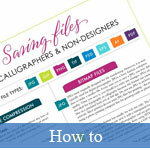 Spruce up your tutorial with images and video wherever possible to help keep your readers attention. Great tutorials often include at least one image for every step in the described process. Make sure to use a high quality camera to capture fine details if you're working offline. Use a professional image editing application such as Adobe Photoshop or Sketch to label the parts and details of any items in your images. This practice will virtually rid your tutorial of confusion and help make your guide be incredibly easy to follow. If your tutorial covers computer usage, such as showing users how to design a menu bar or configure their web hosting for optimal use, you should consider using a screen recorder to capture your actual activity. 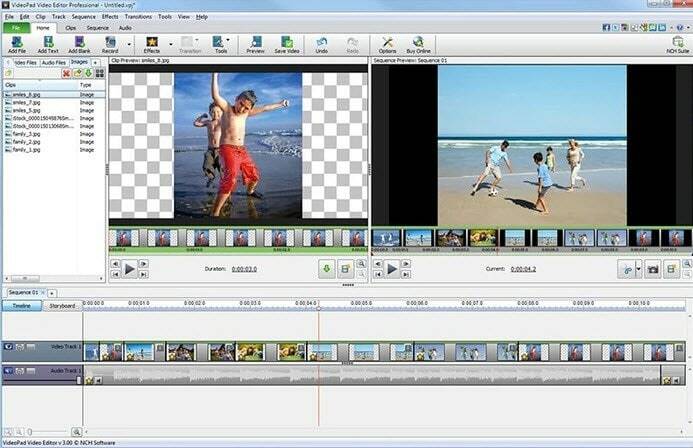 There are several great screen recorders for tutorial makers including the free CamStudio and the premium Movavi which includes a video editor. Screen capturing software will record everything being displayed on your computer screen so that users can follow along with ease. Consider this option as an addition to your text tutorials if you have web hosting that allows the uploading of larger video files. One of the best ways to communicate with your tutorial students is to present yourself on screen during the tutorial. This helps your visitors gain context, as they can see your facial expressions and other non-verbal clues while completing the task you're describing. Adding video to a tutorial is relatively easy with video editing software like OpenShot and the Free Video Editor application. If your tutorial is entirely video then you should at least accompany it with an in-depth description to help viewers determine if they've found the right guide for their project. Using a professional video editor, you will be able to embed your recorded video into screen capture footage for maximum clarity. This is a popular technique among YouTube tutorial makers. Aside from creating high-quality video, screen captures and readable text, you should also focus on the quality of your process. To help users follow your guides, consider using actionable steps at every part of your process. Verbs that direct users to "Click on" or move, select, or press a specific key work really well as opening sentences in the steps of your guide. Being precise and writing your content with actionable verbs will leave no confusion as to what the user should do to replicate your process. To know if your tutorial contains any confusing segments follow through it yourself once completed. It's also best if you have someone without knowledge of the topic at hand to follow through your tutorial and report back as to how comfortable and successful they were in completing the tasks. Performing this kind of analysis upfront and making the necessary changes, will spare you from any critical commentary when you upload your finished product. Making tutorials for the tasks you're skilled at is a great way to become acknowledged as an authority in your field. Well-made tutorials can help hundreds or thousands of people, and offer you a platform for discussing the topics you love most. Follow the tips described here to make sure your tutorial content is easy to understand and appealing to the modern web user. After producing several great tutorials, you may decide to brand yourself as a teacher or leader in your field. To take your tutorials to the next level, consider hosting them live on your website or YouTube channel, as scheduled, live tutorial workshops are just now becoming popular in web and graphic design.